Dr. Applegate was born and raised on the coast of New Jersey where he still enjoys spending free time surrounded by salty air. He attended Virginia Tech for undergraduate studies in animal science and attended Kansas State University for veterinary school. He completed a small animal rotating internship at the Animal Medical Center in New York City before working as an exotic animal clinician in a busy New Jersey private practice. Currently he is faculty at North Carolina State University in the exotic animal medicine service. Dr. Applegate has also worked as a small animal veterinary technician, and a volunteer firefighter. In his free time he enjoys spending time outdoors. He currently lives in Raleigh, NC with his dog Marlin, 2 African Grey parrots, and backyard honeybees and chickens. 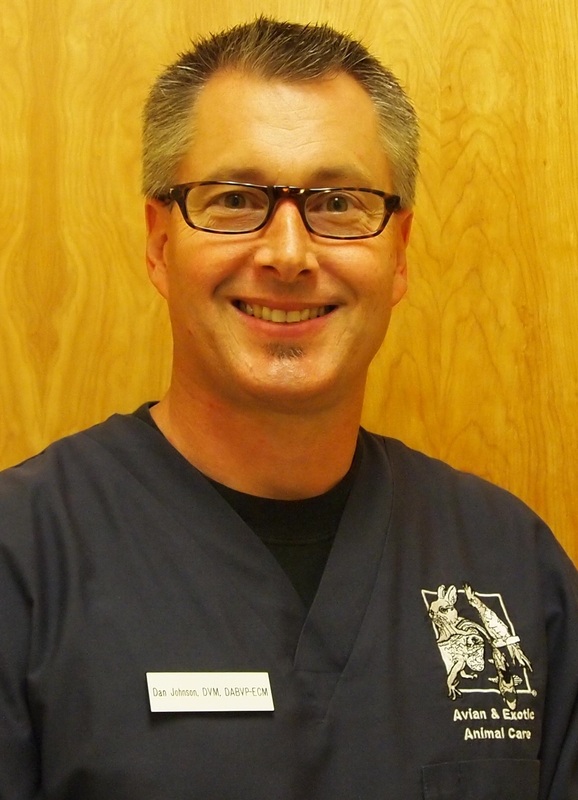 Dan Johnson is a 1992 graduate of North Carolina State University College of Veterinary Medicine. In 1996 he started North Carolina’s first all-exotics practice, Avian and Exotic Animal Care, located in Raleigh. His caseload is made up entirely of exotic pets, fish, wildlife, and zoo species. Dr. Johnson also serves as Adjunct Assistant Professor in the Department of Clinical Sciences at NCSU-CVM. In 2010, he was certified as a Diplomate by the American Board of Veterinary Practitioners (ABVP) specializing in Exotic Companion Mammal Practice. Dr. Johnson is past president of the Association of Exotic Mammal Veterinarians (AEMV) as well as founding member and current president of the Honey Bee Veterinary Consortium (HBVC). Dr. Kyle graduated from the Ontario Veterinary College in 2009. 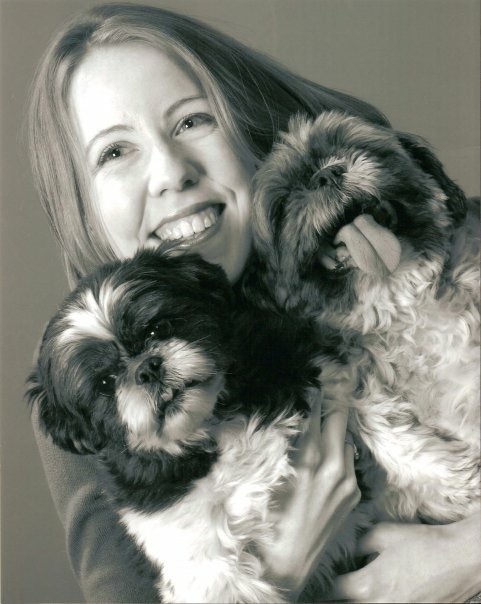 Over her almost ten-year career, Dr. Kyle has been an associate at three different companion animal hospitals in Toronto, Ontario. It was at the end of her last maternity leave, when Dr. Kyle began to contemplate going back to work, that she stumbled across the VIN course on veterinarians and honey bee health. Having always been fascinated by insects, Dr. Kyle eagerly signed up and by the end of the first lecture she was hooked! She decided to take a year off and find every opportunity she could to learn more about honey bee medicine. Dr. Kyle is a member of the HBVC and the Ontario Beekeepers Association. She is currently working to assist the Ontario Veterinary Medical Association as they put together educational material and resources so more vets can learn about bees. Dr. Kyle plans to return to practice in the spring with the switch from small animal to honey bee practice! When she is not studying bees, Dr. Kyle is busy maintaining her small zoo of three boys, three cats, one dog, 21 fish and hopefully a hive arriving in the spring. 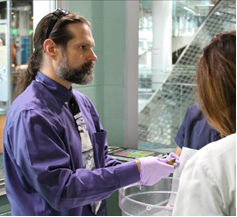 Currently the Head Veterinarian at the North Carolina Museum of Natural Sciences and Adjunct Faculty at the North Carolina State University College of Veterinary Medicine. In 2006, earned a D.V.M. from NCSU with a focus in zoo medicine and advanced courses in reptile, fish, invertebrate, avian, and wildlife medicine. In 2006, Dr. Dombrowski also received the Wildlife, Avian, Aquatic, and Zoological Medicine (WAAZM) Proficiency in Zoological Medicine Award. He earned an M.S. in Biology and B.S. in Biology from Virginia Commonwealth University (VCU) in Richmond Virginia. He has been an author and coauthor of several publications in pharmacology, natural history, and 2 book chapters focusing on invertebrate medicine. Dr. Dombrowski is a long-time honey bee health enthusiast and first-year (2018) beekeeper. Dr. Waffa is a 2010 graduate of Tulane’s School of Public Health and a 2014 graduate of NC State’s College of Veterinary Medicine who works in Small Animal clinical practice. Recognizing a policy landscape where veterinarians and beekeepers work increasingly closely together, Dr. Waffa helped found the Honey Bee Veterinary Consortium with the goal of creating a legacy resource for veterinarians to help advance human, animal, and environmental health. 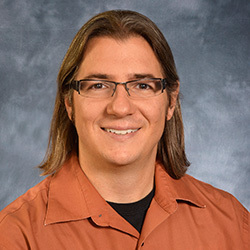 Dr. Terry Ryan Kane earned a Master of Science degree in Ecology from the University of Illinois, Chicago and took beekeeping while attending veterinary school at the University of Illinois, Champaign-Urbana. She founded Michigan’s first feline-only hospital in 1981. After decades of practice she pivoted to policy having received an AVMA-AAAS Congressional Science and Technology Policy Fellowship. She served as a science advisor in a Senate office working on the Farm Bill, emerging diseases, and antibiotic resistance. The FDA ruling on antibiotic stewardship was being debated while she was in Congress. When she returned home to Michigan, she started up her bee hives again and founded A2 Bee Vet, a practice devoted to honey bee medicine. She has lectured on Honey Bee & Pollinator Biology and Ecology and taught Bee Labs locally and nationally. Greg is a Professor of Aquatic Animal and Wildlife Medicine at the NC State College of Veterinary Medicine where he has taught since 1993. He has degrees from Gettysburg College, Northeastern University, and the University of Pennsylvania. 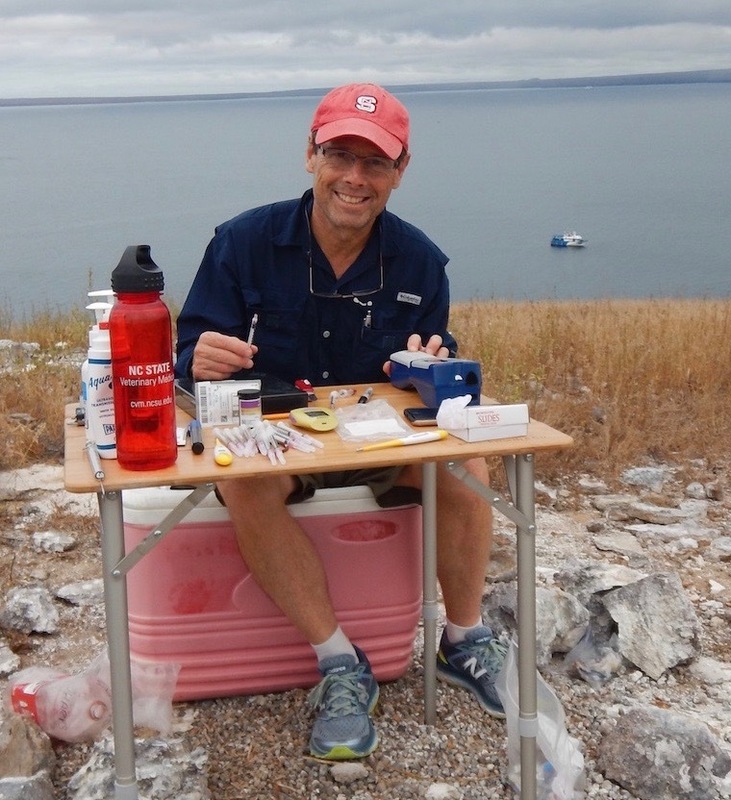 Greg is a diplomate of the American and European Colleges of Zoological Medicine and an author on over 125 scientific articles, four books, and approximately 30 book chapters about invertebrates, fishes, amphibians and reptiles. Chris Cripps started to keep bees when he earned his Boy Scout Merit Badge in Beekeeping. While earning a BS degree at Cornell University, he took beekeeping classes that included laboratory sections. In veterinary school at The Ohio State University, he worked as a bee inspector for Franklin and Delaware Counties. After graduation, he moved to Greenwich NY where he worked as a food animal veterinarian for 17 years while keeping bees as a sideline hobby. In 2012, he bought Betterbee, a beekeeping supply business. He teaches classes and works with customers to help diagnose and correct problems that come up with their bees. He is a Past-President and now Webmaster of the Southern Adirondack Beekeepers Association. He helped organize the Honey Bee Veterinary Consortium. Chris is also a member of the New York State Apiary Industry Advisory Committee. Dr. Lynn completed graduate training in Veterinary Physiology and Pharmacology and graduated from the College of Veterinary Medicine at the Ohio State University in 1983. In 1985, Dr. Lynn left full veterinary practice and moved to the corporate world. 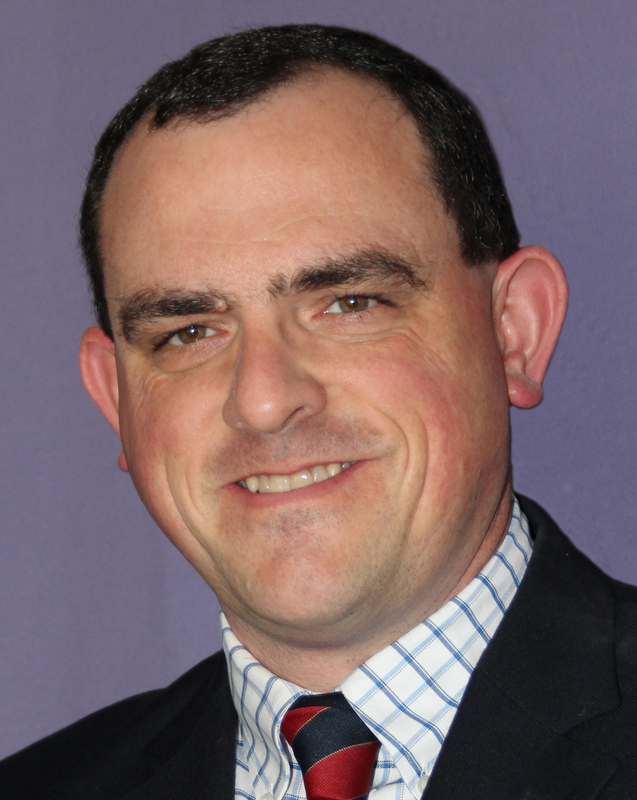 He has 33 years of experience in drug development, regulatory affairs and technical services at CIBAGEIGY, Novartis, Blue Ridge, IDEXX, Intervet Schering-Plough and now Merck Animal Health. He has worked with poultry, cattle, horses, dogs and cats. Dr. Lynn was recently appointed as Adjunct Faculty at Cornell University College of Veterinary Medicine. He is a fellow of the American Academy of Veterinary Pharmacology and Therapeutics and a diplomate of the American College of Veterinary Clinical Pharmacology. Dr. Lynn gained an early interest in beekeeping from his grandfather who lived near the AI Root, Co. He received formal training at The Ohio State University from Dr. Walter Rothenbuhler in 1975. He acquired his first colonies in 1990 and continues to manage his bees as a side-line business. 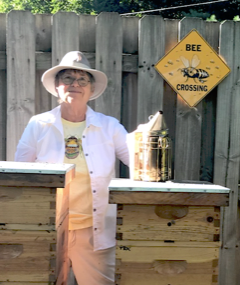 Dr. Lynn wrote Raising Healthy Honey Bees for Christian Veterinary Missions and sometimes teaches beekeeping at The Masters Mission in Robbinsville, NC. Outside of his corporate work, Dr. Lynn still sees veterinary patients once a month and is actively involved in veterinary missions work. Dr. Franklin holds a B.S. in Forest Resource Management from West Virginia University, M.S. in Wildlife Biology from Villanova University and a Doctorate in Veterinary Medicine from Colorado State University. Dr. Franklin is founder of Farms for Orphans, Inc., a nonprofit organization based in Loveland, CO. Farms for Orphans provides training and resources in edible insect farming to vulnerable youth in countries where the consumption of insects is a culturally favorable practice, providing these youth with a sustainable source of protein and economic opportunities. Currently, FFO is training orphanages and street youth in the Democratic Republic of the Congo to farm palm weevil larvae, a popular, typically wild-caught food source throughout the Congo Basin. FFO plans to incorporate honey bees into their farming program to produce honey as an additional source of income for orphanages. Dr. Franklin is a member of the HBVC, Northern Colorado Beekeepers Association and the North American Coalition for Insect Agriculture. She divides her time between the DR Congo and Loveland, CO where she resides with her husband, three children, two mammoth donkeys, three dogs, a fat rabbit, a flock of chickens and countless honey bees. She is currently working toward her Master Beekeeper certification.